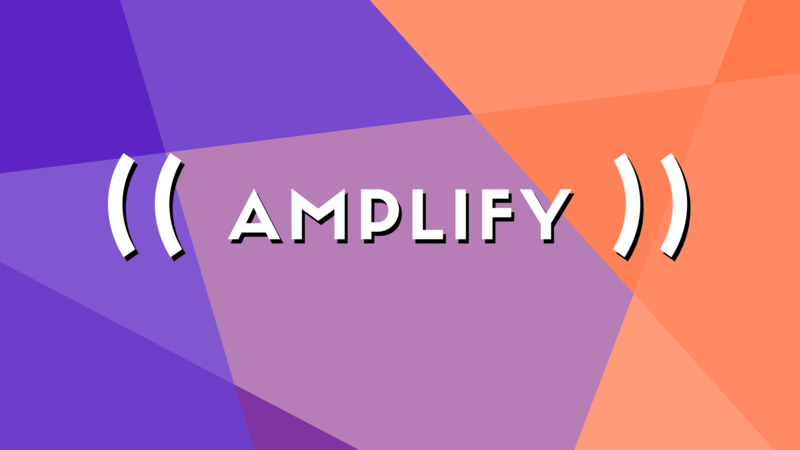 Amplify is a professional series that provides the tools, resources, and network necessary for young professionals to succeed. This year, we’ve focused on the topic of Entrepreneurship by inviting established and aspiring business owners to speak on their professional experience. Our upcoming Amplify event happening on May 26, 2018 at WeWork in DTLA will be on the topic of Branding as the Key to Your Business.